It’s easy to drive through different cities — even ones you think you’re familiar with — and miss out on all of the attributes and attractions that make this place unique. That’s where Trek comes in — the new travel app run on Android Auto that allows the user to explore the spirit of a city completely based on attractions that are aligned with their interests. As the user drives, Trek prompts them with nearby attractions ranging from national parks to local restaurants and re-routes the user should they decide to go. Trek also understands that sometimes you just want to drive aimlessly and explore, which is where the option to “wing it” comes into play. The user can select the distance they want to drive, and Trek will provide the adventure with places to stop along the way. All of these features are voice-activated and allows the user to keep both hands on the wheel. providing a safer travel experience. 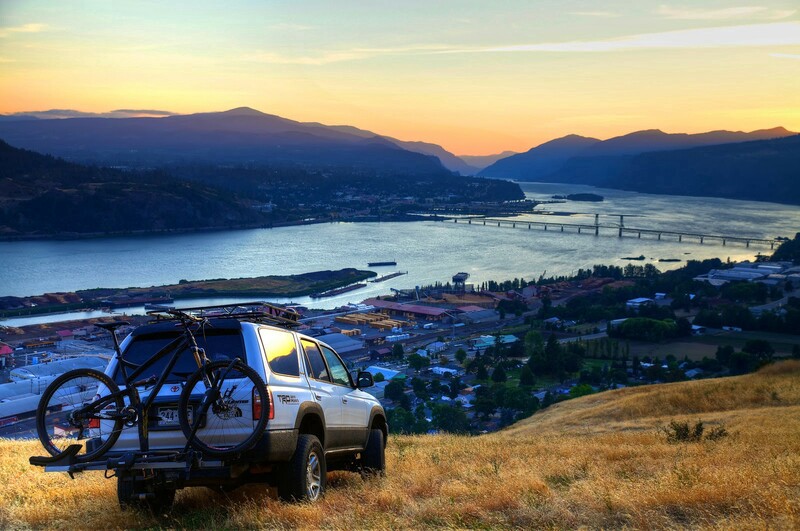 Trek ensures that no car trip will ever be the same, whether you’re driving across the country or just down the road. Spark your spontaneity and take the road less traveled with Trek.